A superb debut in La Liga 2016/17 for Luis Enrique's team as Luis Suárez helps himself to a hat-trick at Camp Nou. 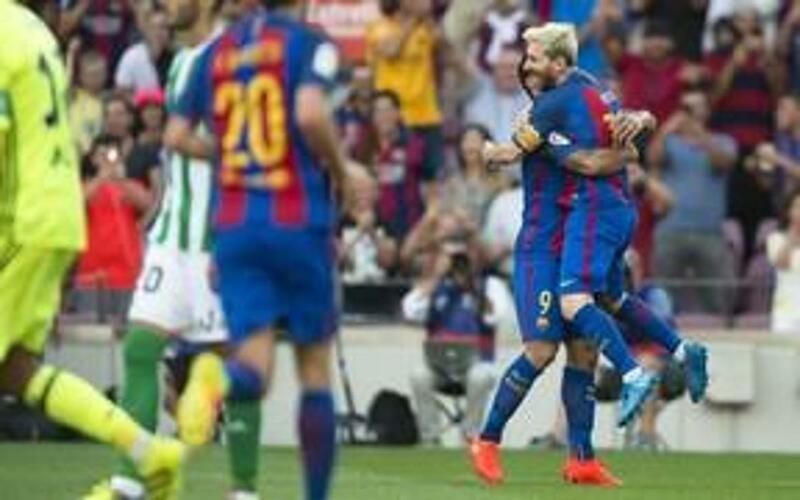 Leo Messi grabbed two goals and Arda Turan continued his excellent recent form with a strike to complete the comprehensive win over Gus Poyet's Betis side. Catch all the best moments of Barça's eighth consecutive opening day win in the league in our highlights video.